The IPS-10 Wall Outlet Hidden Camera is a covert surveillance tool that you can hide virtually anywhere. Just attach the camera to any wall and you can record full 1080p HD video in plain sight. It’s perfect for keeping an eye out for unwanted intruders, protecting your loved ones and personal belongings, or for watching over your nanny or the housekeeper. 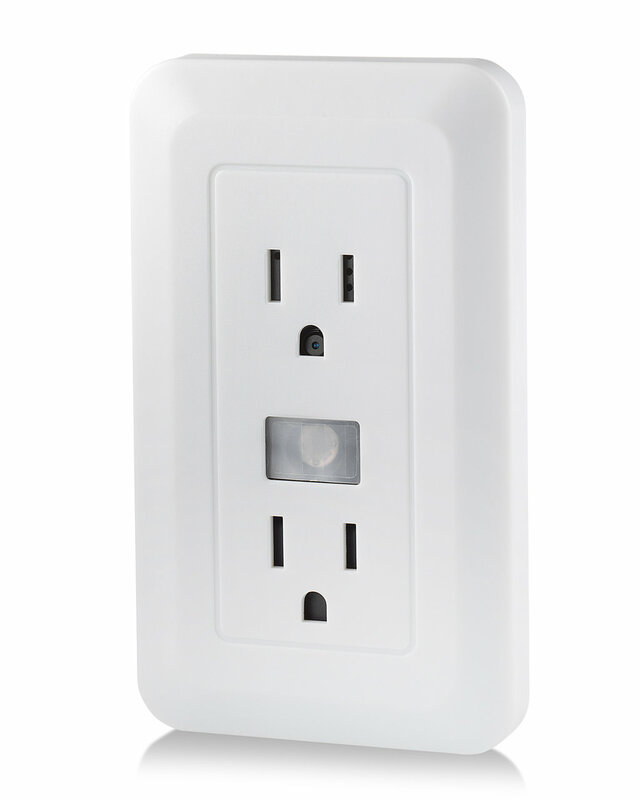 Get peace of mind that your home or office is safe with the IPS-10 Wall Outlet Hidden Camera . While the IPS-10 Wall Outlet Hidden Camera doesn’t actually provide electricity, it looks just like every other power outlet in your home or office. Just tape it to the wall and you will be able to record clear video without bringing attention to yourself. If you suspect that someone has been doing something inappropriate on your property, you can capture all the evidence without anyone being the wiser. Despite its compact design, the IPS-10 Wall Outlet Hidden Camera records full 1080p HD video and audio. It captures faces and small details clearly from across a large room. Just position the camera in front of a door or next to your valuables and you’ll have a clear view of everyone that’s coming through the space. When it comes to long-term surveillance, the IPS-10 Wall Outlet Hidden Camera is a great choice. It can store up to 128GB of HD video when you purchase a separate memory card. It also comes with motion activation, which means that the camera will only start recording when it senses motion nearby. You’ll catch all the important moments without filling up your memory card with hours of useless footage. 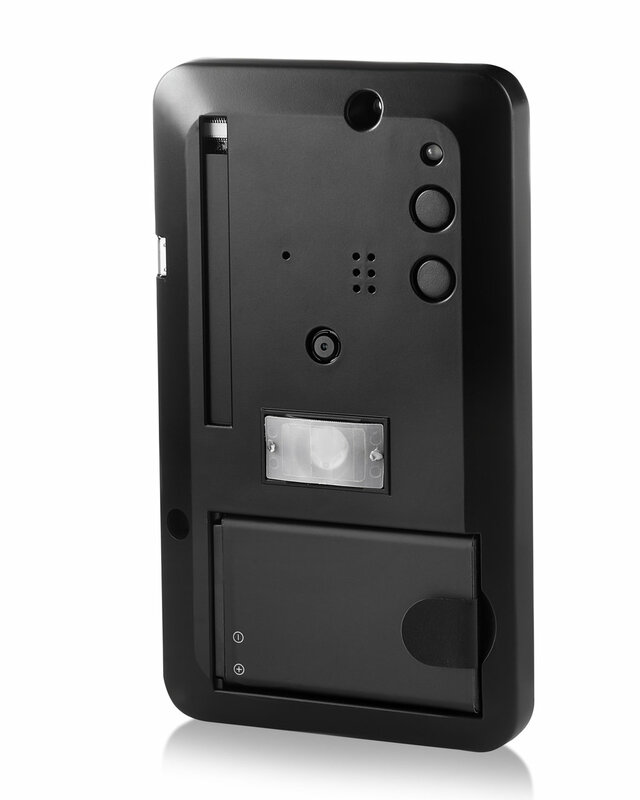 The IPS-10 Wall Outlet Hidden Camera also comes with plenty of battery life. 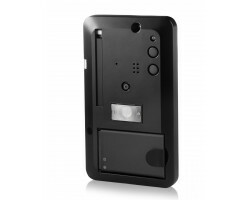 It can last for up to 7 days when you put the camera in motion-activation mode. Just leave the camera attached to the wall and you only have to recharge the battery once a week. You don’t have to worry about constantly fiddling with the camera when you’re trying to be discreet. 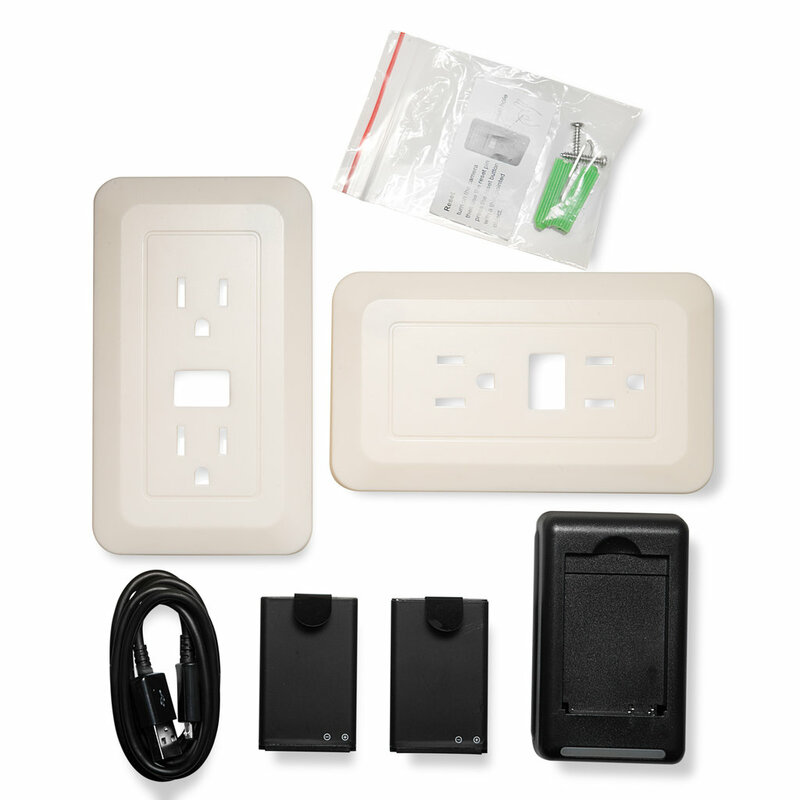 Activating the IPS-10 Wall Outlet Hidden Camera only takes a second. You can start or stop a recording with just one touch. If something catches your interest at a moment’s notice, you can start recording quickly without causing a scene. 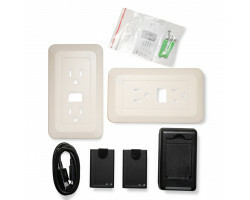 The IPS-10 Wall Outlet Hidden Camera is one of the most covert security cameras money can buy. Regardless of where you install the camera, no one will have any idea that you’re recording video. It has all the features you need to look after your loved ones, employees, or personal belongings. 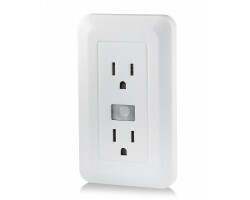 Take control of your property with the IPS-10 Wall Outlet Hidden Camera .